Sheninger: Want your school to stay competitive? Build a stronger brand. Do you own your school brand, or do you let others dictate it for you? 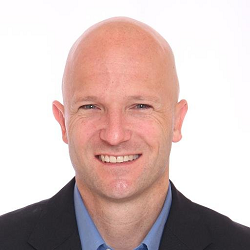 That’s the underlying question in BrandED: Tell Your Story, Build Relationships, and Empower Learning, the new book from former educator, best-selling author, and researcher Eric Sheninger. 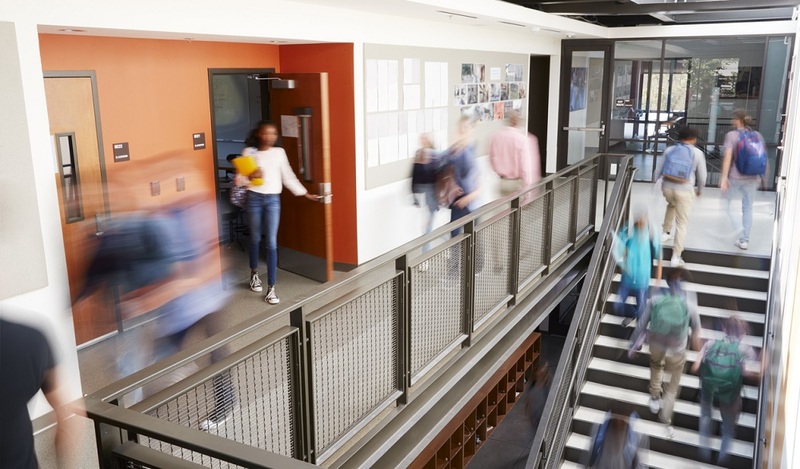 While the term “brand” or “branding” makes some veteran school leaders uneasy, Sheninger and PR guru Trish Rubin make the case that branding and strong relationships are essential to school success, especially in light of increased competition. 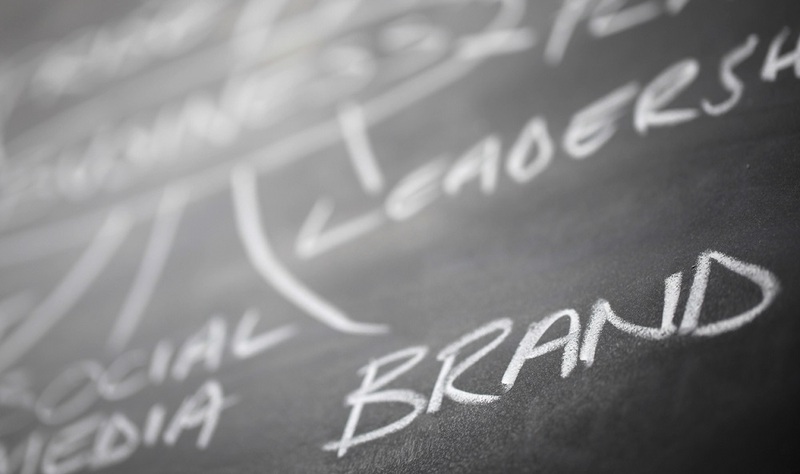 Sheninger recently sat down with us to talk about BrandED. His take: School leaders need to define their brand, rather than letting the actions of their community define it for them. Can you explain the concept of BrandED? Why is branding so important to the work of schools? The concept of BrandED is an evolution in terms of the education space. When you look at traditional branding principles, it’s about selling. It is about the ability to present a compelling reason for someone to invest in your product. So it’s looking at those essential elements that make a brand. If you look at Apple or Adidas or Nike–their brand elicits some type of feeling or response—hopefully positive—with the consumer. Our evolved concept of BrandED is not about selling, it’s about telling. You’re telling parents why they should move into a particular town. What are they going to get in terms of education in that local community? When we think about that move from selling to telling, the stories are in our schools. No matter what anyone says about education in our country, or abroad, great things happen in our classrooms and our schools on a daily basis. When people don’t know about them, they develop a perception. By telling our story, we begin the catalyst to build powerful relationships, not just with our students that we’re in charge of, but with a broader audience. We often talk about the importance of candid conversations. How does this notion of telling, as you explain it in the book, relate to authentic dialogue with parents and students? What makes a school unique? BrandED is about moving these conversations from perception to reality. Conversations—through stories—give people a more transparent view of all the intricacies that are part of our education system. If we don’t have these conversations, we fall victim to what other people are either saying or posting about us. There’s a lot of communications tools out there. How can school leaders effectively harness the power of technology to tell their story? A lot of schools struggle with social media, and the changing nature of online communication. I think the challenges fall under many different elements. One is: Fear. Two is: If it’s not broke, why fix it? Three is just ignorance. Four is: The conversation is always focused around achievement—achievement, achievement, achievement! Technology is usually seen as an add-on. It’s not seen as a ubiquitous component to the work that we’re doing every single day. When you develop your own brand, you really become the de facto media. And, you get to control that message. We often say, “If you don’t tell your story, someone else will.” When someone else tells the story, especially in digital spaces, you don’t have control over the story. If you’re not in the space, you can’t take advantage of the space. Another challenge with technology is a lot of people think it’s going to require a lot more time or that it’s more of an extra-curricular activity than an essential component of what we should all be doing. But, when you look at the business world, they get it and they put a lot of emphasis into their digital strategy. How does reputation and meeting evolving community needs play into this idea of a BrandED strategy? We look at it through the lens of how we’re serving our primary stakeholders, which are our students. How are we providing them a world-class education and preparation for an unknown future? How do we illustrate the essential shift from an industrialized model to a much more fluid environment where we recognize that kids learn in different ways, that they achieve differently? The challenge is changing the perception of what education has been to what it should be. 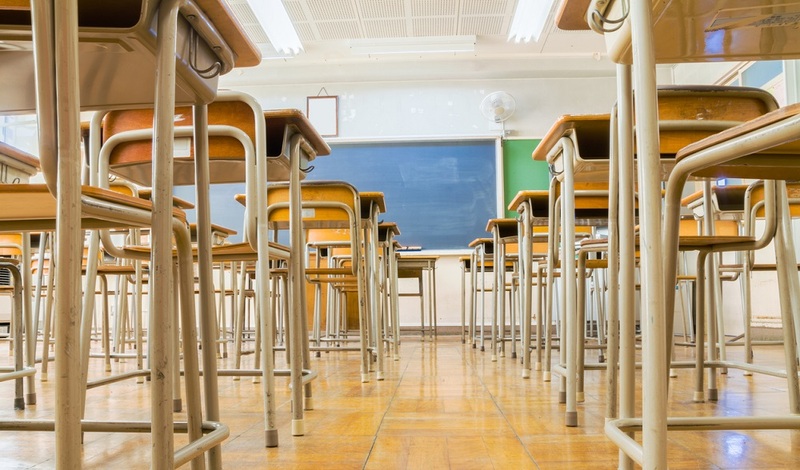 What role does brand building play in the age of school choice and increased competition? 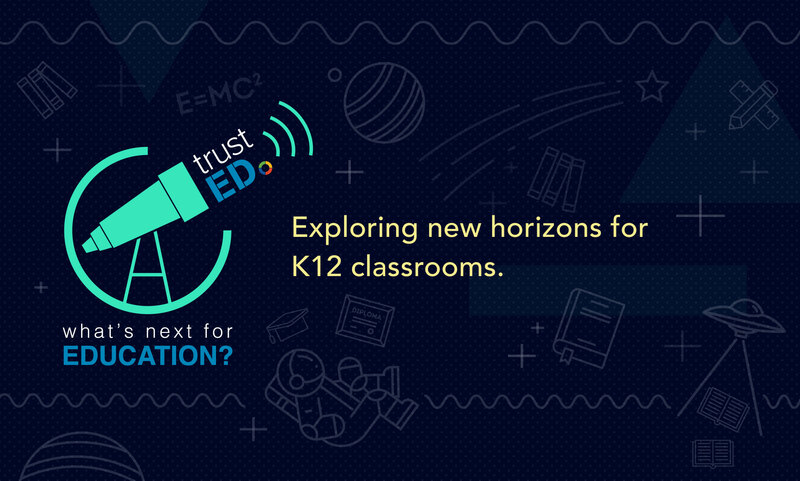 How can schools adapt to this new reality? Our book really provides that blueprint for schools to remain viable. And by viable I mean: How are they meeting the needs of kids? How are they doing it differently and getting better results? Even in public school systems, we’re seeing shrinking enrollment due to families moving. Why do people move? Some move because of jobs, but some move for the school system. I moved here, to where I live now in Texas, for the school system. Regardless of your size or your resources, strong brands really give every district a fighting chance to compel people to believe in the system that’s in place. What do you think of Sheninger’s approach to school-based branding? What steps are you taking to tell your district’s story? Tell us in the comments.